This new Symbala is compelling in its simplicity, warmth and depth. Each time I sit with it I feel loved and lovingly connected – a truly Venusian influence! It both comforts and encourages change, but in a way that is organic, not sudden and painful. This recognition led me to its name, ‘Subtle Shifts’, which is also my spiritual philosophy. The title link takes you to the full page in the Print Gallery under ‘Symbalas for Attunement’. This page also contains a ‘Soul Rhythms in Light’ perspective from Peggy Smith which can’t be missed. You can also find this Symbala in my Zazzle Store expressing its warmth as a stunning poster, greeting card, decorative box, frameless print w/easel back and a magnet. Browse and enjoy! This most recent Symbala, which can be found in the ‘Symbalas for Attunement’ section of the Print Gallery, was inspired by an interview with Anita Moorjani about her experiences with cancer, death and interconnectedness. Clicking on the title above takes you to the gallery page where I have included the complete interview, a must see! A print of this Symbala is available in my Symbala Store. You can also find this Symbala in my Zazzle Store featured as a stunning poster, greeting card, magnet and a decorative box. 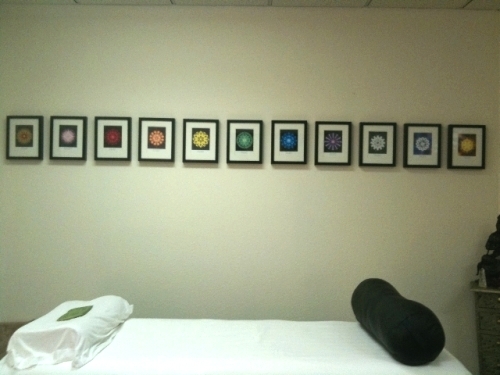 Decorate with Energy – Decorate with the Chakras! 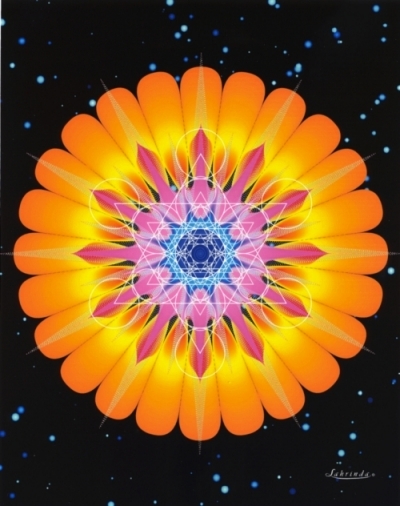 As long as we’re decorating with Chakras, here are a few more ideas from my Zazzle Store. One of the newest products I’ve just added to the store are the free-standing Plaques, no frame necessary! They come in either an 8 x 10″ or a 5 x 7″ size. They are sturdy and beautiful with a protective, glossy coating and an easel back, so you can just open the package and set it up right away in home, office or anywhere. What a gift for your favorite therapist, friend or self. 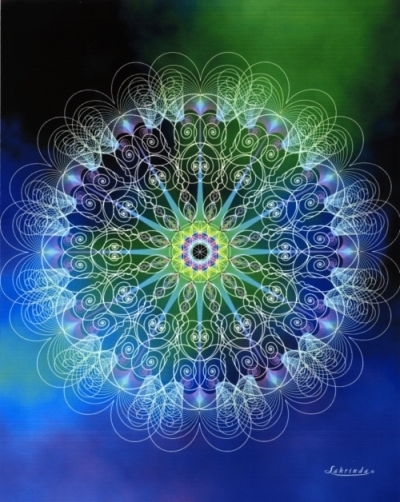 Don’t forget to check them out as posters, greeting cards, a Rainbow mug and individual Chakra medallions to wear. Have fun browsing and decorating the world with light. 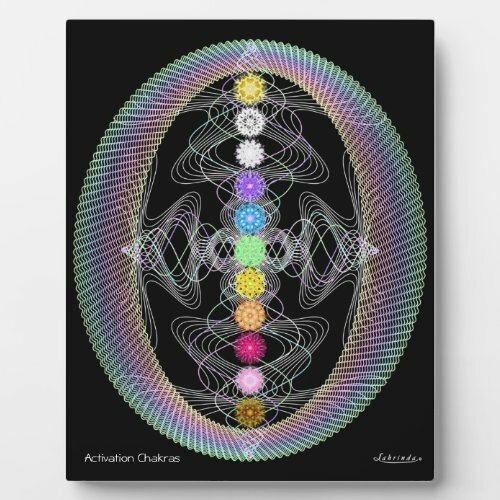 Posted by Lahrinda in Symbala Stuff,What's New,Zazzle Stuff	Comments Off on Decorate with Energy – Decorate with the Chakras!